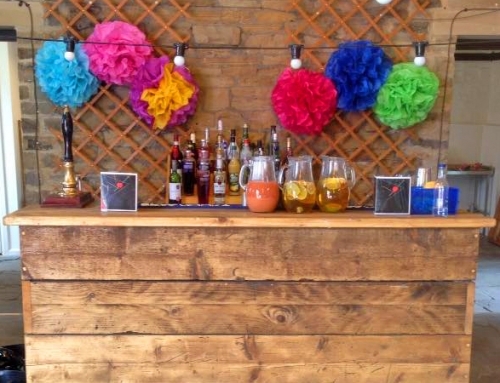 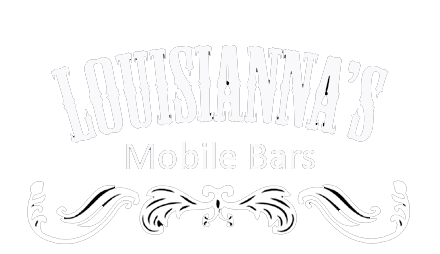 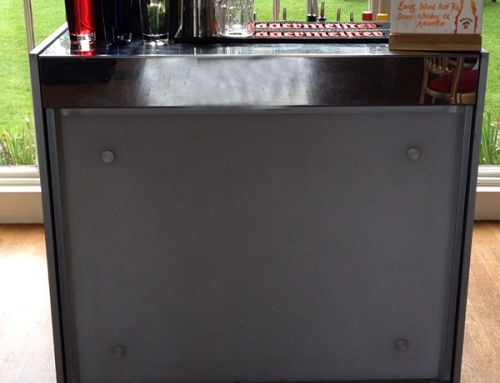 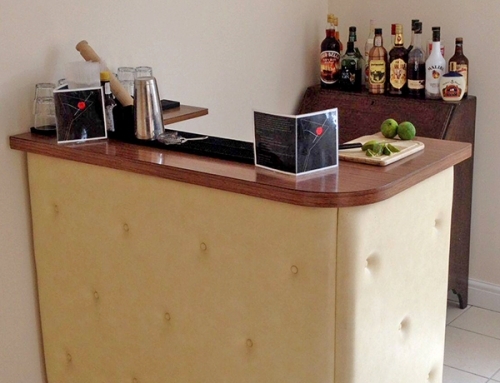 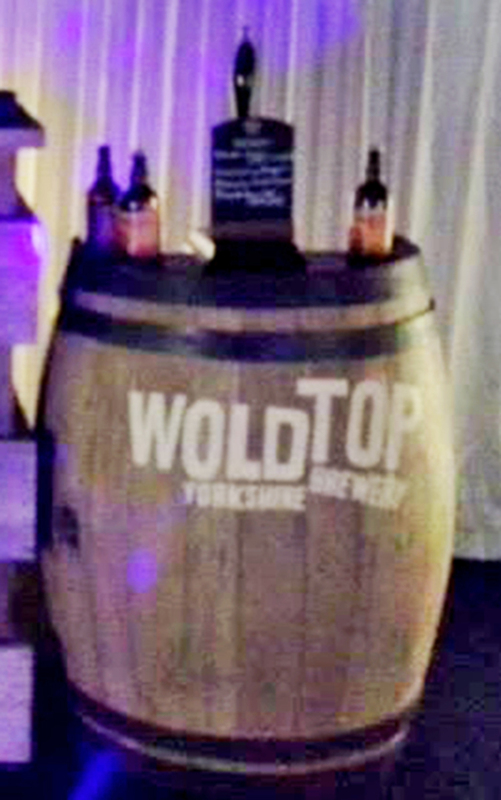 Louisianna's is a bespoke event management company offering Mobile Bars. 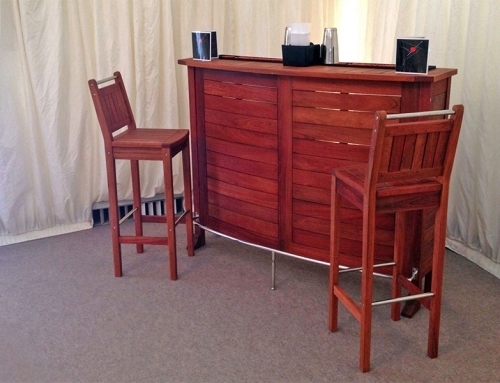 We have several different bars to suit any occasion. 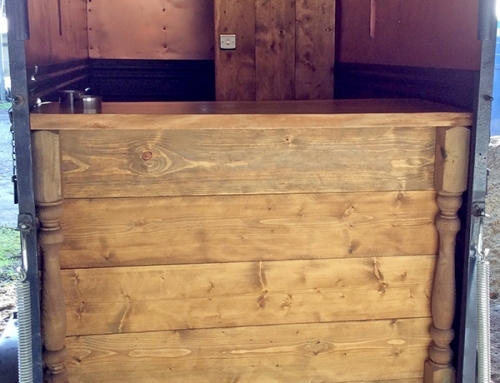 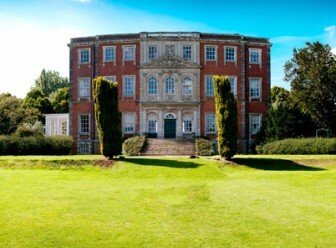 Please feel free to contact us with any questions or enquiries, we try to respond as quickly as possible.